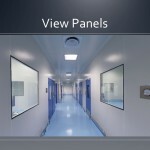 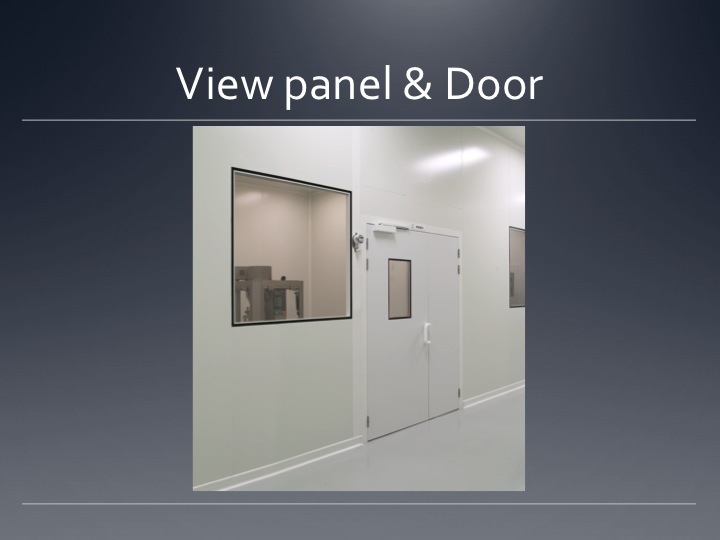 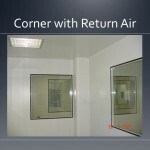 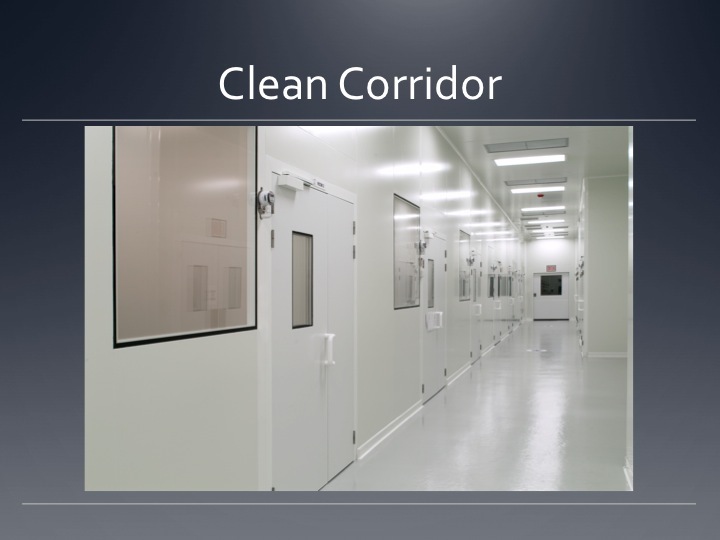 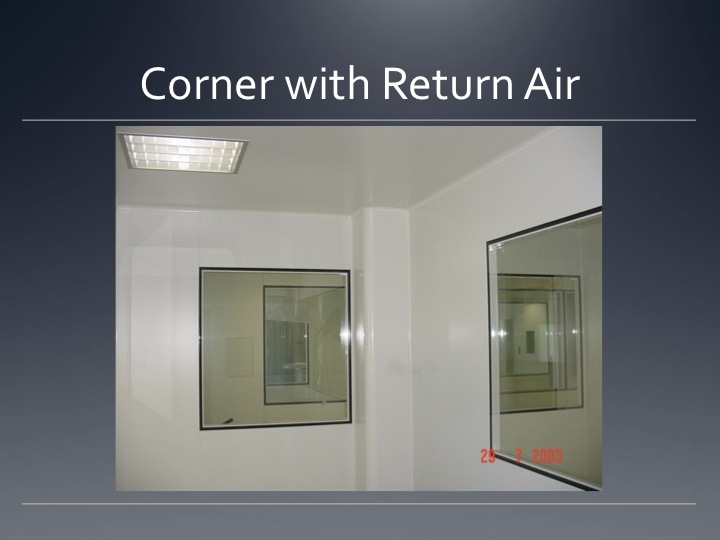 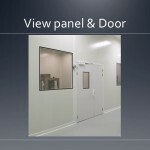 Used in the construction of both ceilings and walls, modular panels form an integral part of cleanrooms. 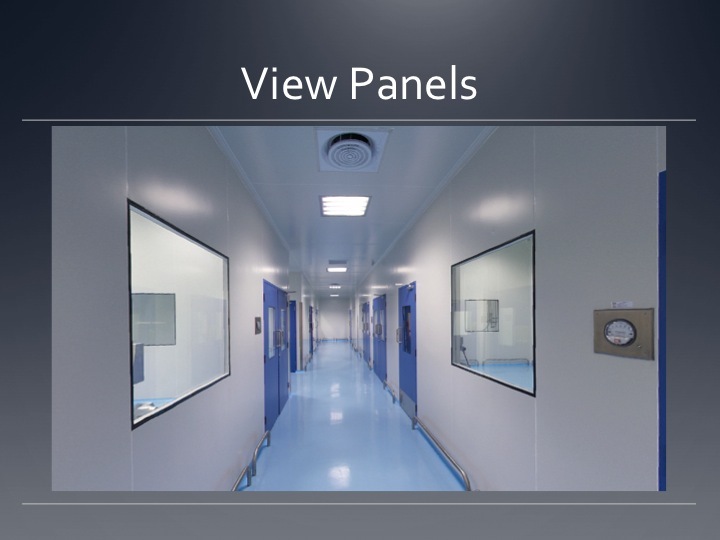 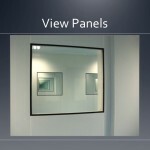 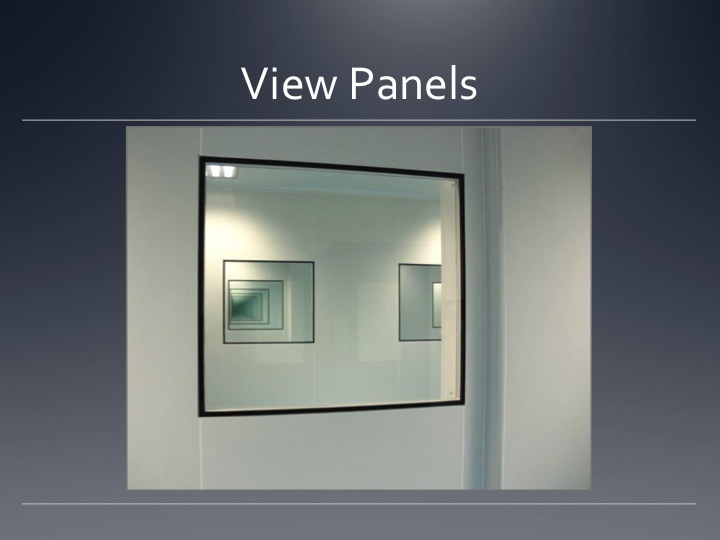 Modular panels for cleanrooms, both single and dual-flush mountings, come with customized technical features. 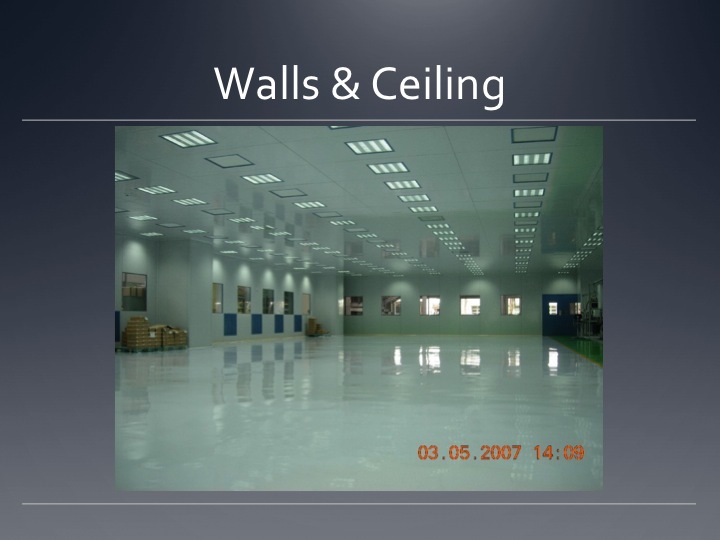 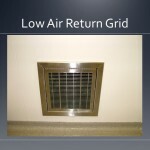 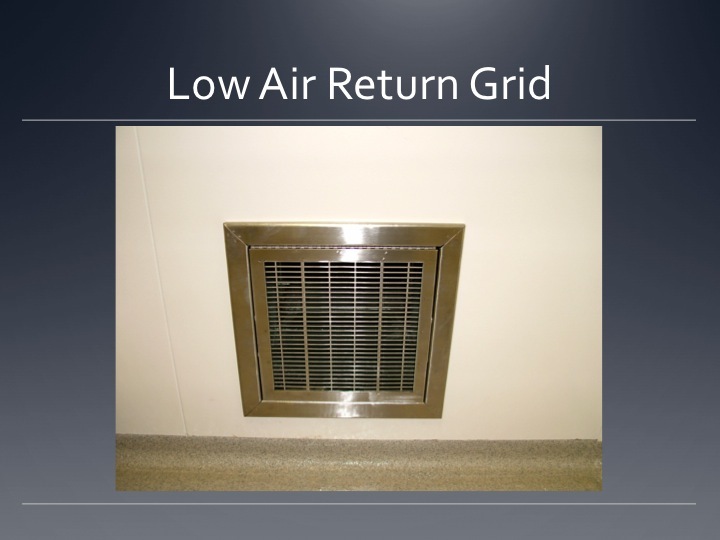 Type of materials, coating, and forms used differently, depending on the requirements of the project. 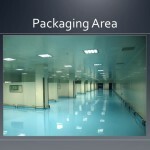 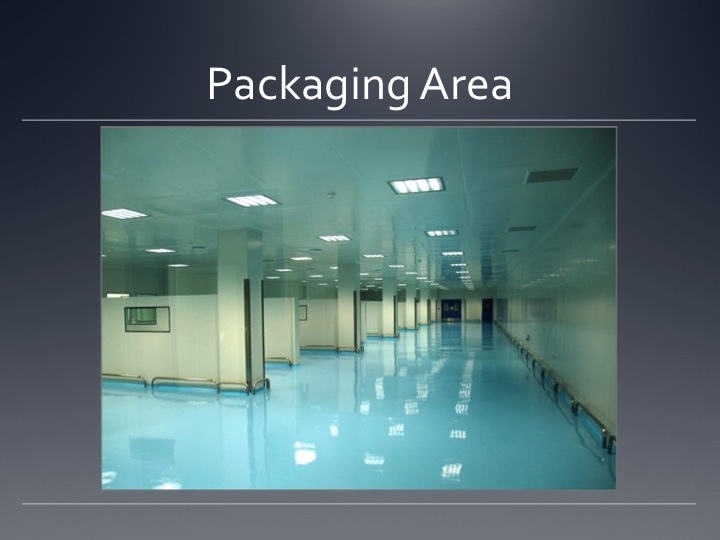 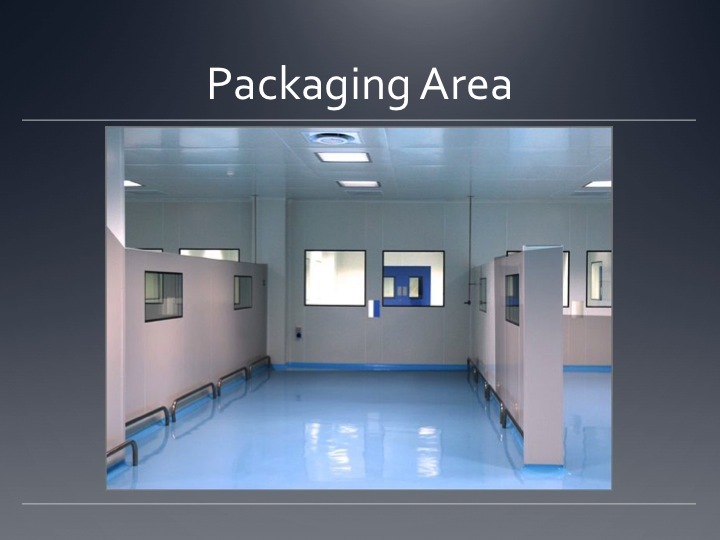 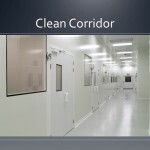 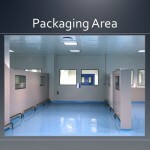 Expert advice concerning the specifics of the modular panels for your cleanroom is indispensable. 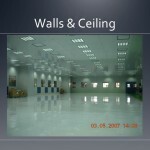 Design by Mustang Technologies Inc.